"High Point, North Carolina – A native of nearby Hickory, North Carolina, Jon Reep has never forgotten his roots. In fact, they’re one of his main sources of material. His unique blend of cleverly crafted characters and witty writing makes him a hit in comedy clubs around the country. MollyAnn Wymer has become an internet sensation with her video clips on “Drama-mine” and “Protection Guns.” An evening of laughter, enlightenment and just plain silliness will ensue when the pair takes the High Point Theatre stage on Fri., Sept. 23. Show starts at 8 PM. 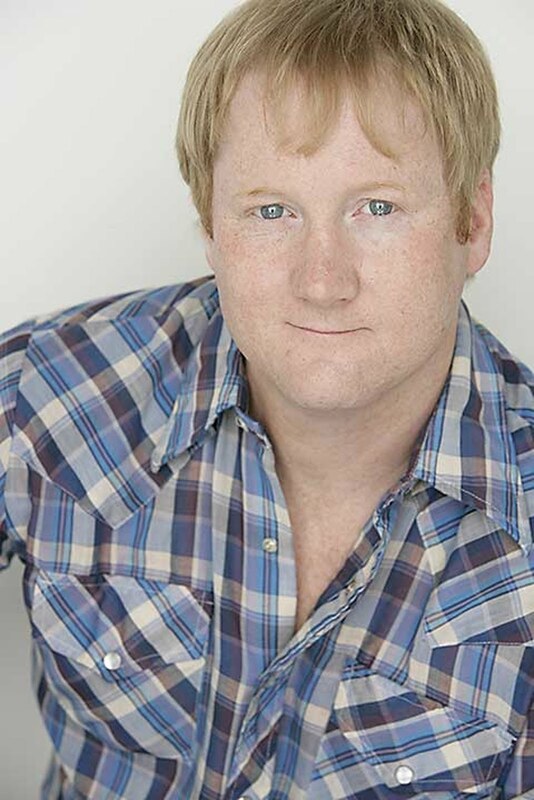 A 1997 graduate of NC State, Reep’s talents earned him a win in season five of NBC’s “Last Comic Standing,” nationwide fame as the Dodge Ram “Hemi Guy,” numerous appearances at Comedy and Arts Festivals, and on cable channel stand-up shows including TBS' “Pit Stop Comedy”, NBC's “Late Friday”, CMT's “Comedy Club” and “Comedy Stage”, Comedy Central’s “Premium Blend” or his own half-hour special, “Comedy Central Presents: Jon Reep.” Reep has built a gut-busting routine out of the comedic contradictions between his small-town upbringing and his current life in Los Angeles, California; memories of cruising in his brother’s 1985 IROC Z-28 Camaro; the people you’ll meet at the county fair; and a host of other fun takes on American life. Since creating her first video in June 2014, Wymer, a preacher's daughter and single mother of five children from Greensboro, North Carolina, has become a viral sensation on social media, where her "dumb blond" humor addresses everything from Krispy Kreme donuts to gun control. 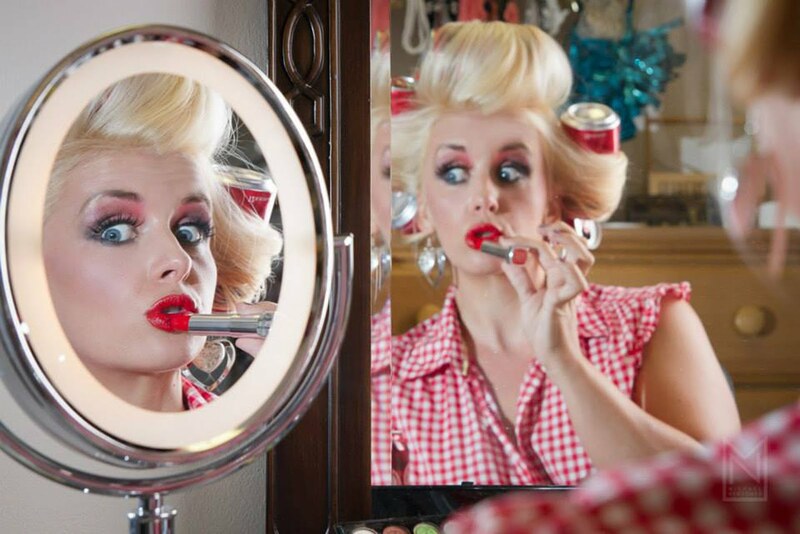 With 120,000 Facebook followers and five of her 20 YouTube videos hitting more than 22 million views, Wymer says she is amazed that about 70 percent of her fans just don't understand that her "hick from the sticks" persona is all an act. “We are so fortunate to be able to bring these two talented North Carolina natives to the Theatre for an evening of sidesplitting hijinks,” says High Point Theatre Director David Briggs. “With Jon’s zany characters and MollyAnn’s fresh and sassy approach to comedy, the audience will never forget this laugh-out-loud entertainment experience.” Tickets are $30-$45, available online at www.highpointtheatre.com or through the Theatre box office by calling (336) 887-3001.
three exhibition galleries for meetings, displays, and receptions, and free parking."